I'm a sucker for cuteness. I admit it freely. 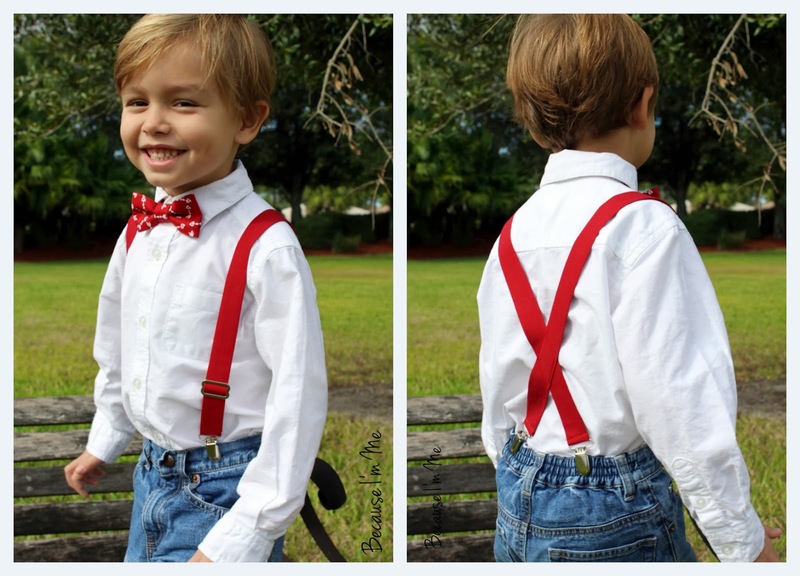 Suspenders really weren't on my radar until I had two requests for them in two days. Well, of course, that got me thinking! 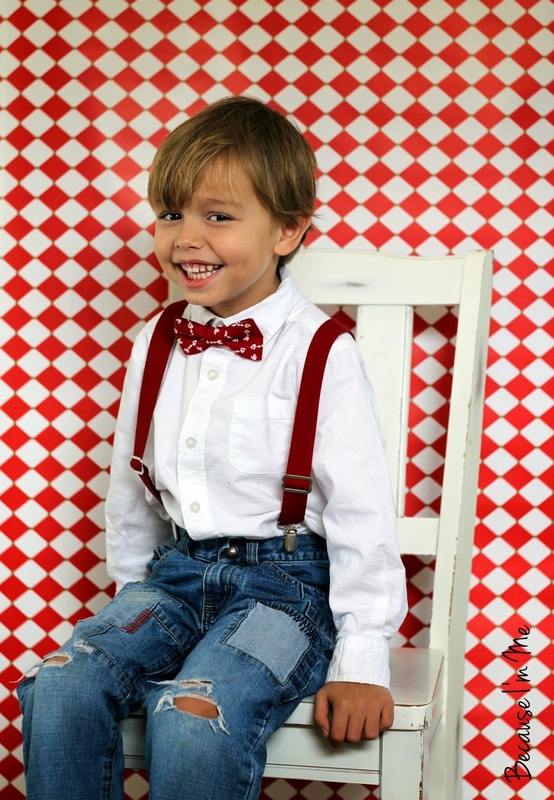 So here I am, venturing into the world of boys suspenders, available either in the same fabric as a bow or neck tie, or any other coordinating print or solid. 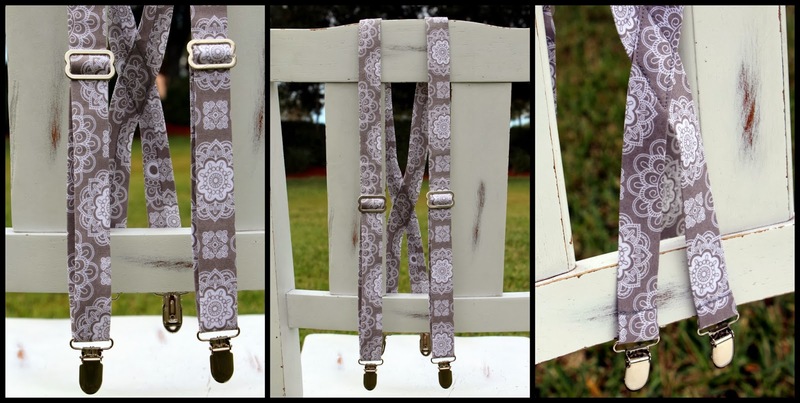 I'm not sure why I didn't add them sooner, because they sure look great with the ties. And, honestly, they're fun to make. And they're just too darn cute.